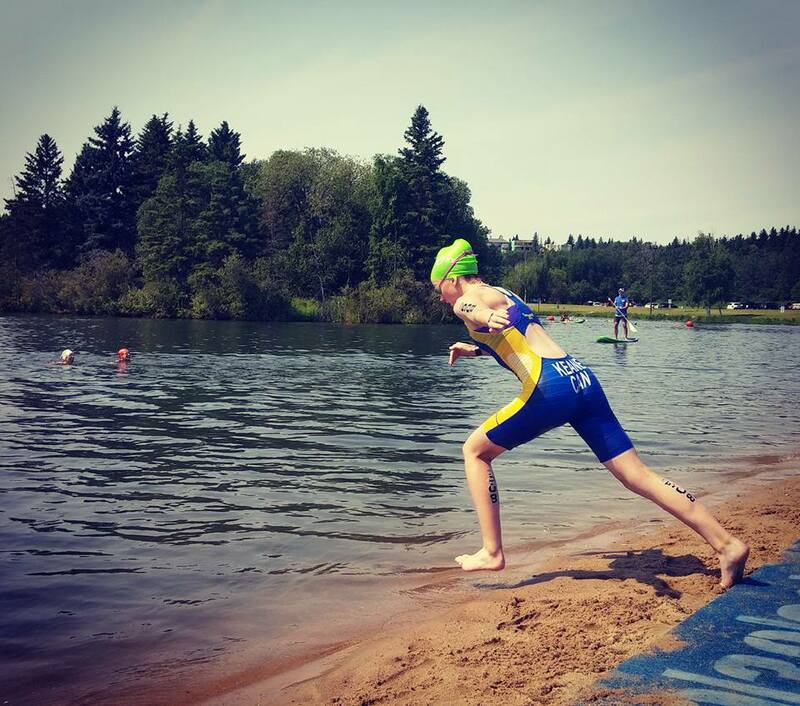 Perfect for athletes who are new to triathlon, or play another sport. Spring & summer program for ages 8-9: 2 Training Sessions per week. Opportunities to attend Kids of Steel races over the summer! 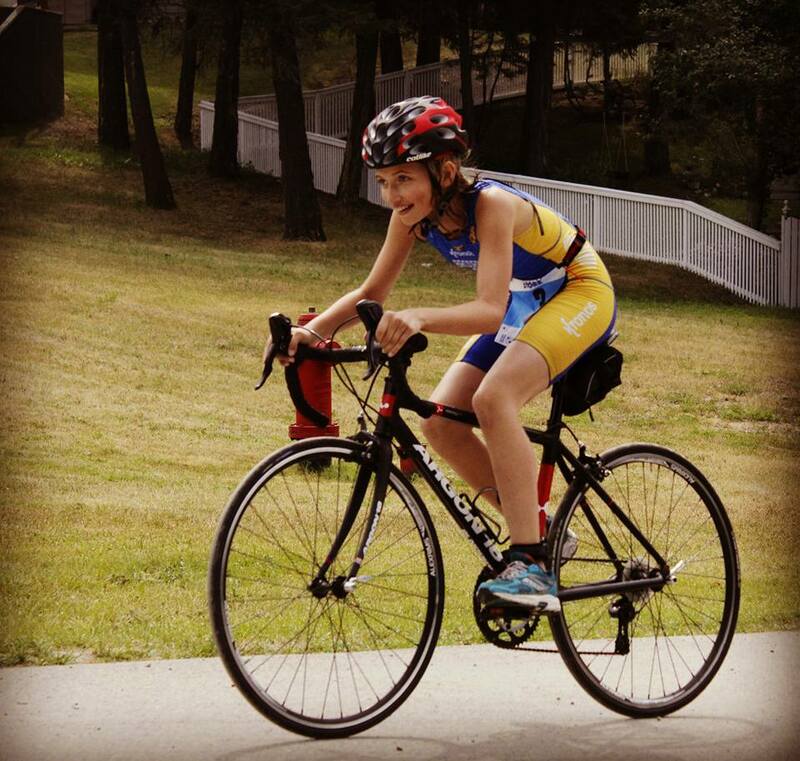 Future Champions Program provides road bikes for new athletes to the sport! 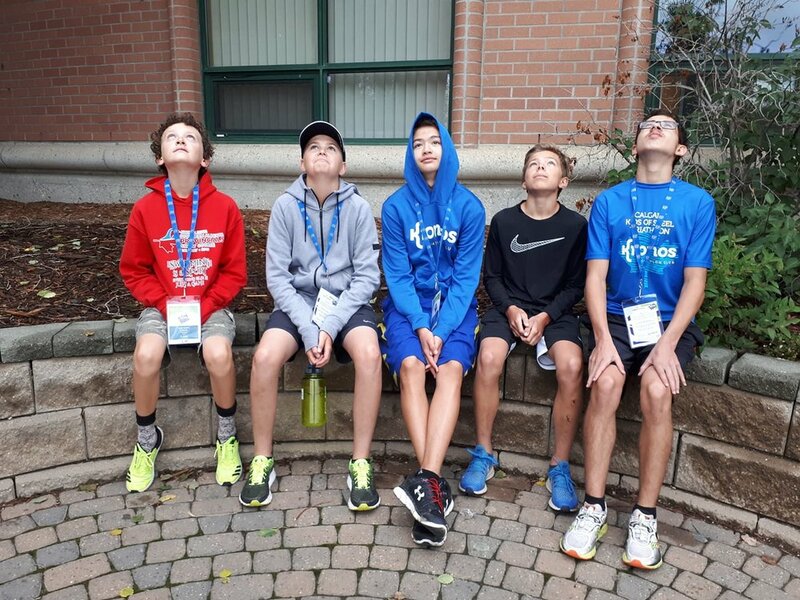 Places a large emphasis on age-appropriate training, creating a smooth pathway of progression from entry-level athletes wishing simply to participate to those looking to train and race competitively. Approximately 3-5 coached training sessions per week (dependent on part of the season). 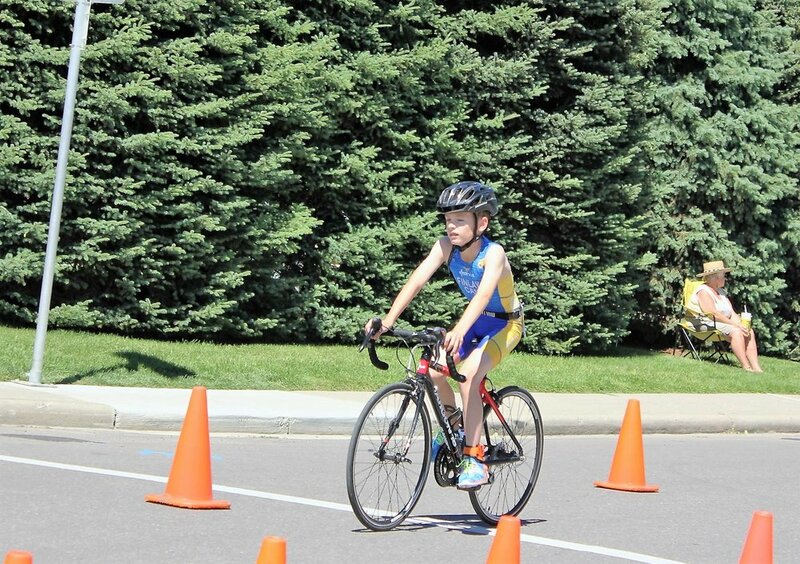 Extensive summer racing opportunities, including a chance to qualify for the Alberta Summer Games (every 2nd year)!